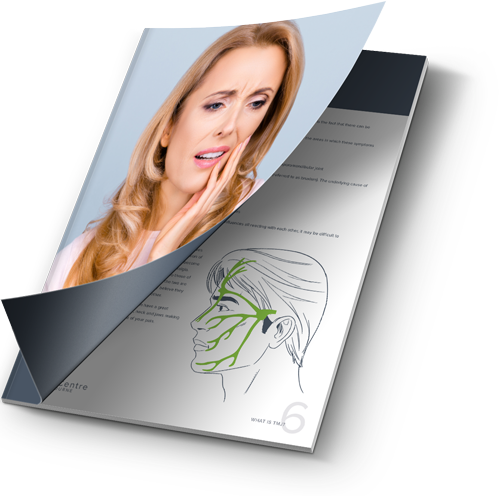 If you are suffering from many or all of these symptoms, it’s time to come and talk to us at the TMJ Centre Melbourne. We can provide you with effective treatments for sleep apnoea. At the TMJ Centre Melbourne, we treat sleep apnoea and snoring through improving the positioning of your jaw, head, and neck to reduce or remove the pressure on your airways. Dr. Shah and Dr. Dowker work together to offer fast acting snoring help. 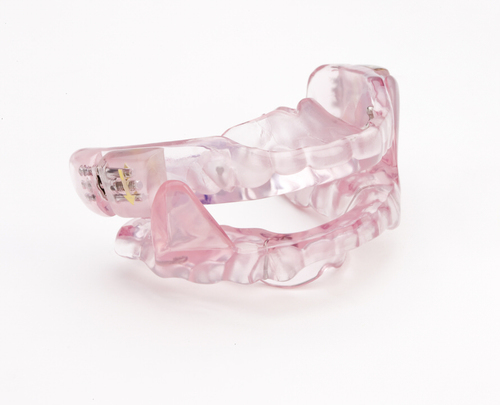 Dr. Shah will design a mandibular advancement splint (MAS) – more simply known as a bite plate – that gently moves the jaw forward and down. This position allows your airway to remain open during sleep. At the same time, Dr. Dowker will use chiropractic methods to ensure your airways from the nose to the throat are as clear as possible and make sure your diaphragm is functioning at an optimum level, ensuring nasal breathing. Breathing well through your nose at night is key to getting a good night’s rest and physiologic balance of the body. With the two doctors working together, you can get relief from the various causes of sleep apnoea and snoring faster. We will co-treat with ENT (ear nose throat) surgeons, sleep physicians and general practitioners as necessary to achieve the best results for you. Please come in for our comprehensive Sleep Apnoea diagnosis.